Hi my name is R Jay Prusik. I am a husband to a beautiful wife, father to an incredible daughter, and photographer that enjoys shooting landscapes and portraits. My favorite thing about photography is the joy that my photos bring to other people. I've always been into photography since I was a kid, but a few years ago I turned my hobby into my passion. 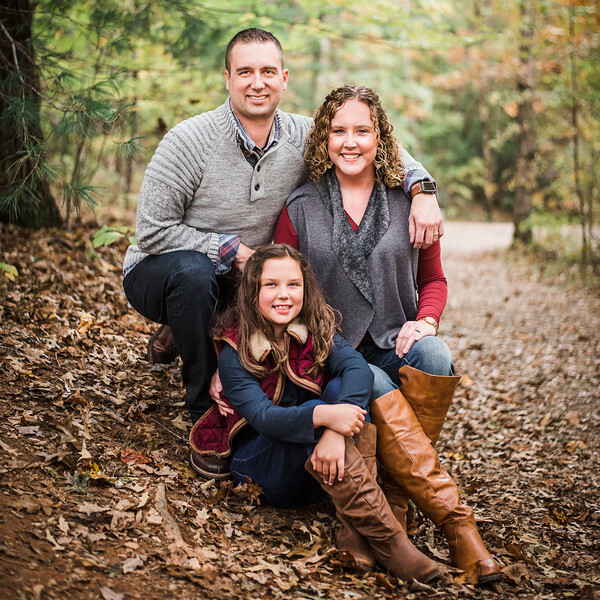 My full time job is a Finance Manager at Harper Infiniti of Knoxville, but I go out to photograph as much as possible when time allows in between work and spending time with my amazing family. I enjoy traveling, especially around Tennessee photographing the states beautiful landscapes and creating portraits for people to keep forever.